When my friend Bentley (he was named after the car) mentioned Barbados, I did not pay much attention to it. It happened in London, where we were co-workers, had really hectic, crazy, busy days and the last to think of was a trip to the Paradise (Barbados). Do you know the feeling when a seed is planted into the soil, it keeps being underneath not moving for months, suddenly starts rushing through and finally appears over? That’s what happened with my Barbados seed, planted by Bentley into my mind, remained unnoticeable for a couple of months. 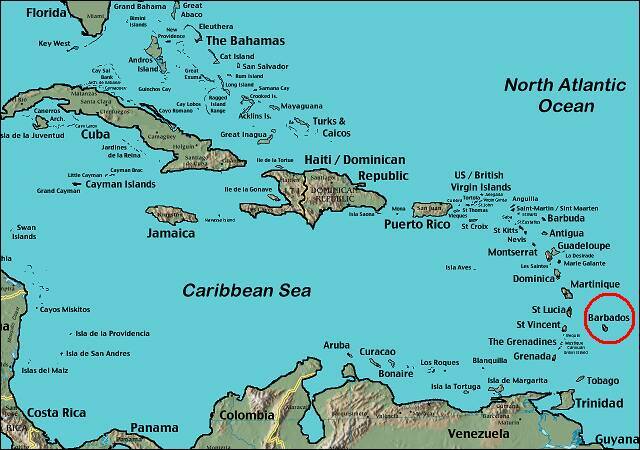 I have always dreamed to visit Caribbean, but the time never was the right one to manage it. And then I found myself free of duties, able to choose the direction and capable of booking the dream trip. 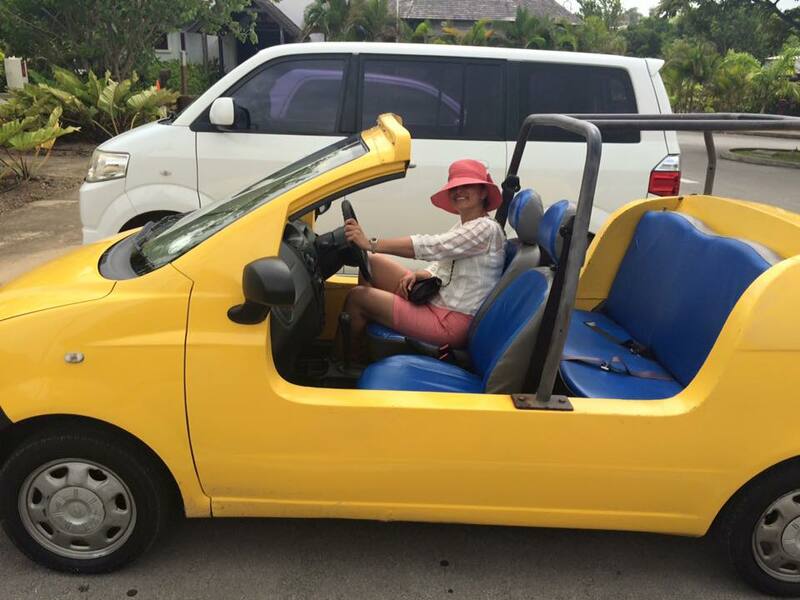 At that moment, the Barbados seed blossomed speedily and believe it or not, I booked all related flights, accommodation and some activities within 60 minutes. No, this is not the craziest thing I have ever done 🙂 I’ll make you witness some crazier ones in the next articles, but what’s important here is the idea that came from nowhere, was completed by a rocket speed. So…let the journey begin. The best way to approach Barbados from Europe is to get British Airways or Virgin Atlantic flight from London. Both have direct flights, very reasonable price, quite acceptable service. Just the entertainment system on board did not work properly. The flight average duration is about 7 hours, plus/minus 20 minutes. The price could vary, depending on the season (the high season is November- April), but everything around 500 GBP (720 USD) round trip is considered good. All the flights land at the only airport on the island, which is perfectly situated close to the beach in the Southern side of Barbados. The nearest city is Oistins, just 5 minute drive away, where you can find the best of the best grilled fish ever. Every Friday evening there is a large open market, where fresh fish is offered and can be cooked immediately, right in front of you. Garnished by beer, this meal is unforgettable, combined by dance soca music and the warm Caribbean night. 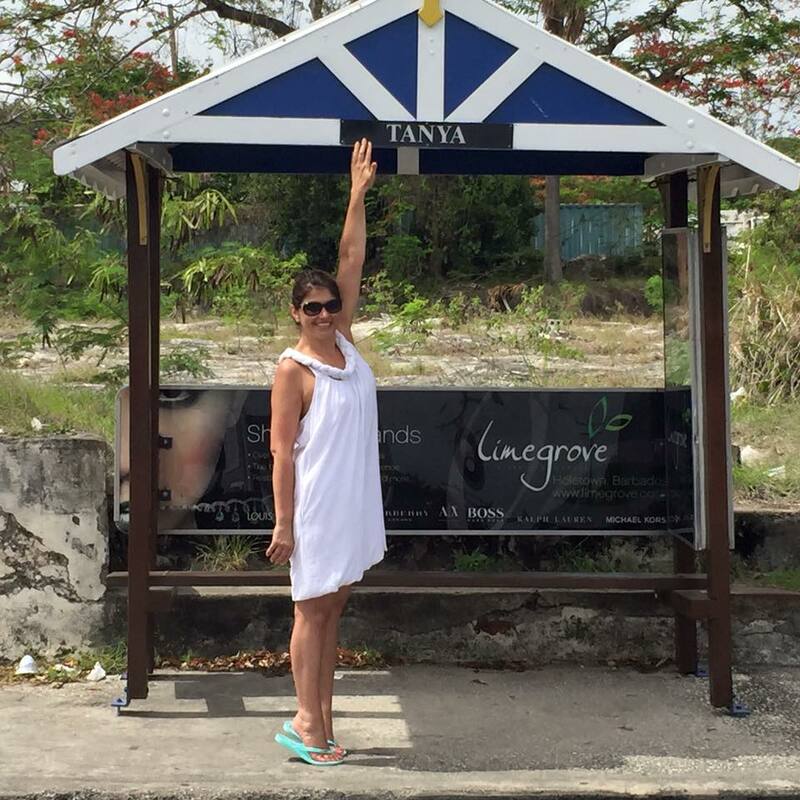 You don’t have much to do in Oistins, but this is a good point to stay and book accommodation. 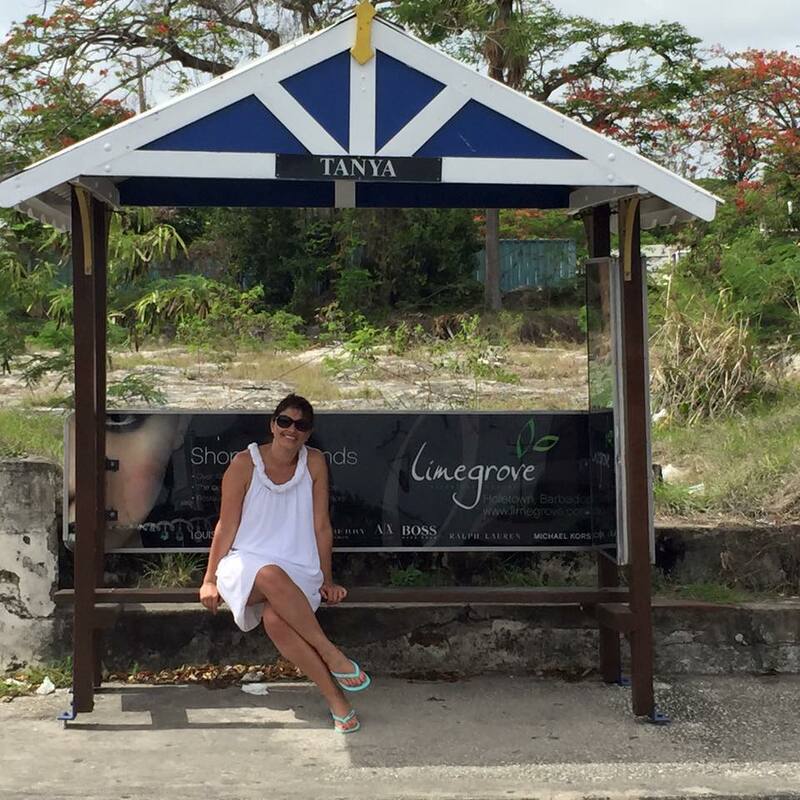 The most impressive “sightseeing” in Oistins is probably the main street with the bus stops. All the bus stops are named after women. So, ladies, it’s just a matter of time to find yours among the others. I can assure you it’s worth to pass through all the bus stops, no matter if your name sounds British or not. All famous beaches are quite comfortably situated near Oistins. There are great restaurants around, just minutes away from the popular St. Lawrence Gap (plenty of bars, restaurants and night life). It’s easy to reach any place on the island (very easy to be explored). 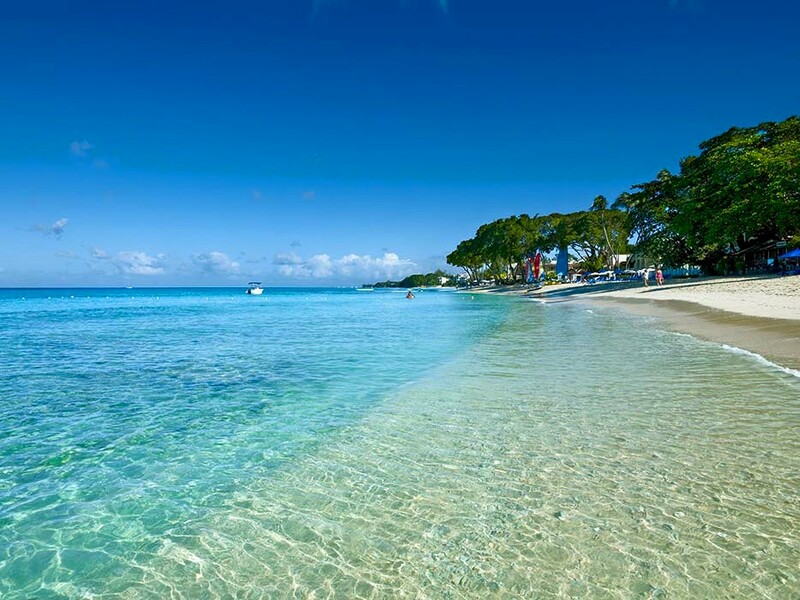 Barbados is a very small, but cute island – 34 km length by 23 km width. Everything is just next door. The intercity roads are well maintained, but some are very narrow, a lot of curves and are not completely flat. There are cheap buses if you want to avoid the left side driving (British traffic rules). The most developed, overcrowded and preferred side of the island is the West one, with endless white-sand beaches and transparent water. The East side of the island is covered by rocks and sharp cliffs, worse roads, pretty quiet, popular like the Pirate side. The legends spread the story of scary pirates, who used the coconut trees along the shore to cheat and rob the commercial ships. The local pirates used to hang lanterns on the top of the palm trees, misleading the ships it’s a light house and guiding them right to the sharp rocks. Once stuck in the shallow, it was very easy to plunder the wrecked ship. The local Barbadians built villas on this side of the island, where they enjoy the silence, away from the crowded touristic areas on the West. It’s quite unusual to meet tourists here, unless they were accompanied by someone local (as it happened to me). Bridgetown, the capital of Barbados, is a small, but charming city, full of history and colonial buildings, 7-8 km away from the airport. I did not walk it much, neither stayed for long time, but there I experienced my first polo match ever. 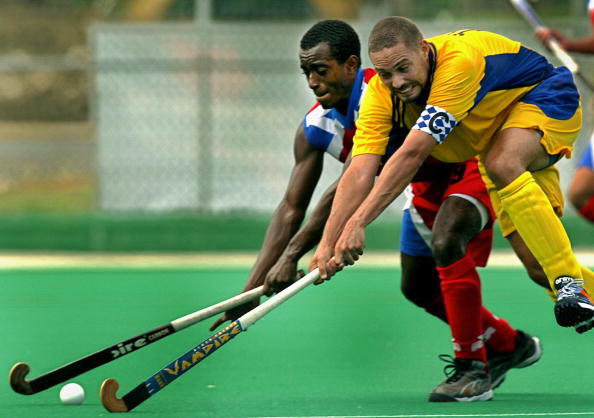 Polo, cricket and field hokey are extremely popular sports in here. Like a former British colony, Barbados has the legacy of all expected cultural and sport characteristics, including afternoon tea. But what is very very local and has nothing to do with the British is the insular pride – the rum. The Barbadians (or Bajans) claim to have the oldest rum in the alcohol history – producing the best one ever 🙂 Sugar cane plantations were built in the 17th century and developed a lot since. 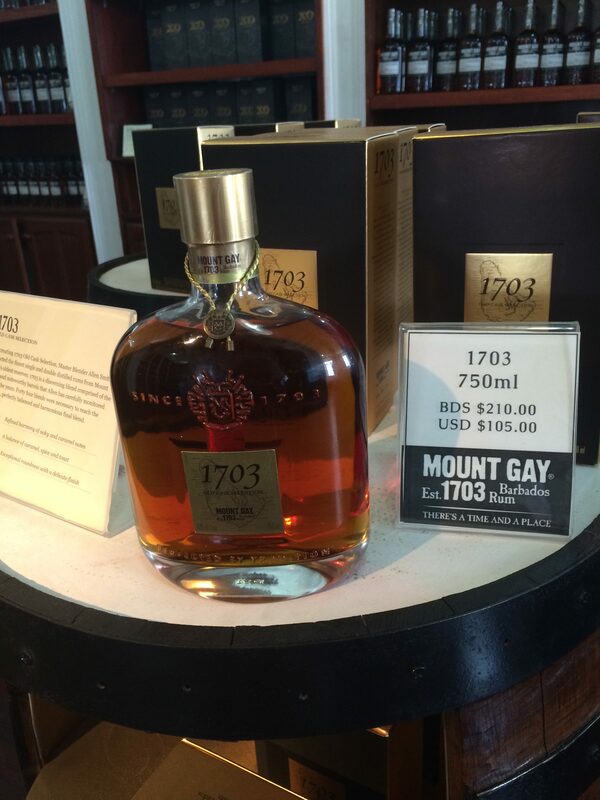 Mount Gay is a really impressive rum. The first rum that has the evidence of been bottled in 1703. There is a huge factory next to Bridgetown, where you can partially observe the process (some of the procedures are still kept in secret), to taste and buy your preferred kind of rum. I have not seen anyone drinking pure rum in Barbados, but the rum cocktails are everywhere. You can easily drink 5 to 6 or more glasses of rum cocktails and I can guarantee no headache, no sickness, no discomfort. Just after the fifth glass, the mood becomes very high and comes a sudden wish to dance. No surprise the locals and the tourists (in a few days) dance everywhere. You cannot just sit and resist the local soca music. It comes directly to your heart, then drops to your feet and makes you move. Believe me, I know what I am talking about. Supported by rum cocktails (rum, fruit, mostly orange juice, grenadine and ice cubes) you can listen to it and dance whole day. The boat trips are very popular. Rum cocktail supplies run during the whole race. You could also experience snorkelling in the reef, where all Nemo (from the cartoon) characters are waiting for you, swimming with the white turtles, jet ski or just sunbathing, dancing and exploring the West Barbadian coast. Extremely expensive villas and luxury hotels could be seen along the white beaches. But the good news is you can take your towel and drop it just on the beach in front of them, because in Barbados all the beaches, without exception, are public and free. I was brought to some exclusive properties as a visitor and should admit I was truly impressed. Wherever you choose to stay on the island, you will have the privilege to enjoy its beauty and to experience the exceptional beaches, food, drinks and soca music. The local currency the Barbadian dollar is quite stable (2 Barbadian dollars = 1 USD). USD is widely accepted. 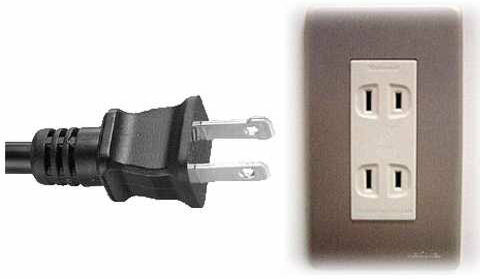 The sockets are same like in the USA . If you are European, you need an adaptor. You are most welcome to greet the strangers in the street. The old generation will take their hat off and will politely greet you without knowing you. The local English slang is not so incomprehensible like in Jamaica, but you have to be prepared for some peculiarities. Watch your purse, hand bag or wallet. You are not the one who feels their owner. Buy a local prepaid Top Up sim card. It’s cheap and easy to get it. The max daily temperature is usually around 30 C, the minimum is about 24 at nights. The humidity could be high and during the hurricane season you will get daily 5 minute rain ( as a minimum).